If you're as excited as we are about this Honda dealership in Highland Park, IL, please take the time to pop in and see Kurt Kim or to learn about the Accord Hybrid vs. the Clarity! You can enjoy our Honda oil change coupon when you browse our information online. 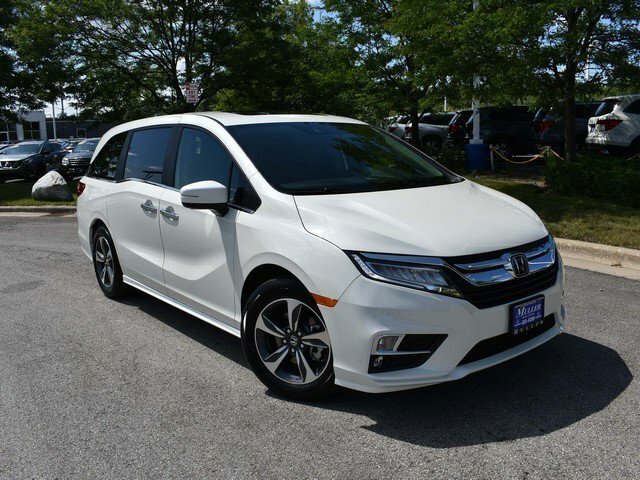 You can enjoy Honda lease specials with the experts at Muller Honda, so let Kim Kurt show you around! We are happy to assist you with whatever questions or comments you have about our new Honda lineup.